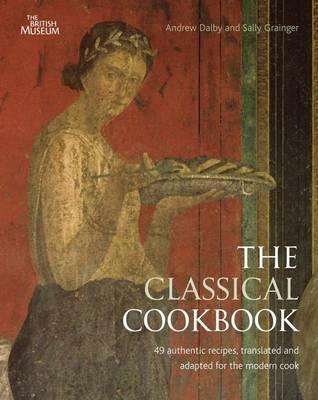 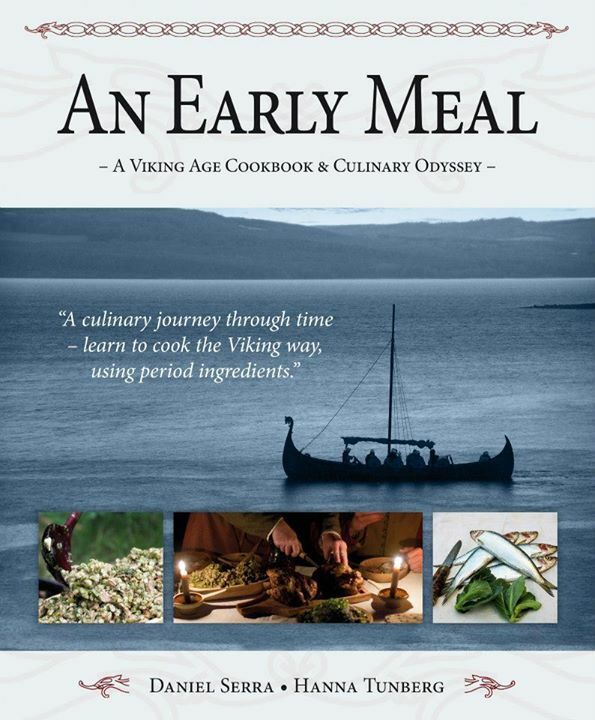 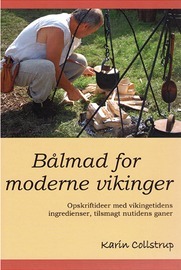 This is the latest book in my reading on pre-industrial food history project. 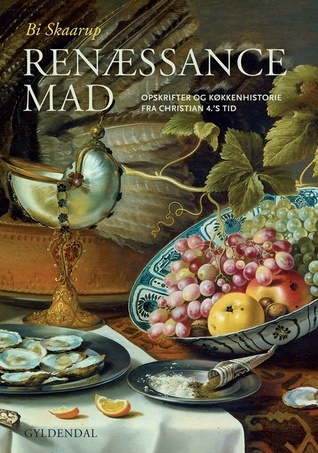 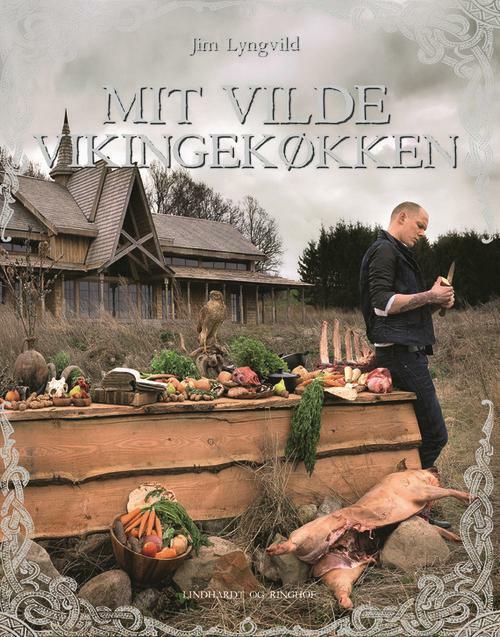 This is another one in danish and is specifically about Danish food culture in the renaissance period. 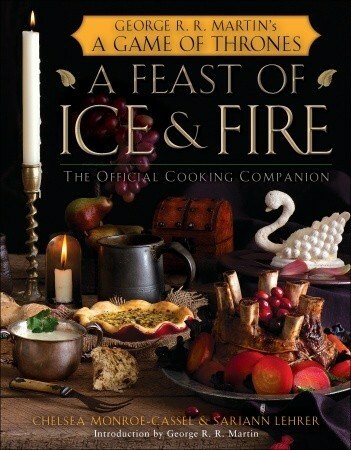 I also read this book in the spring so I rely on my goodreads review to write this review.